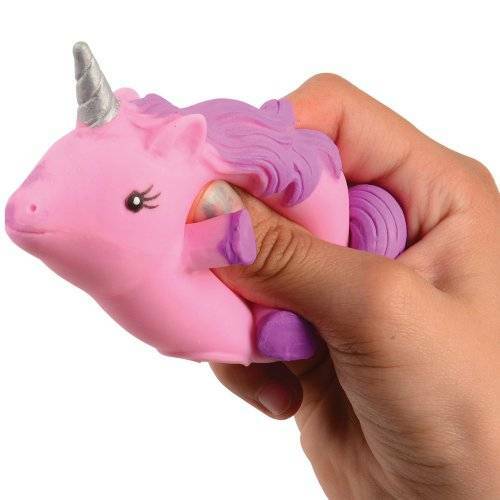 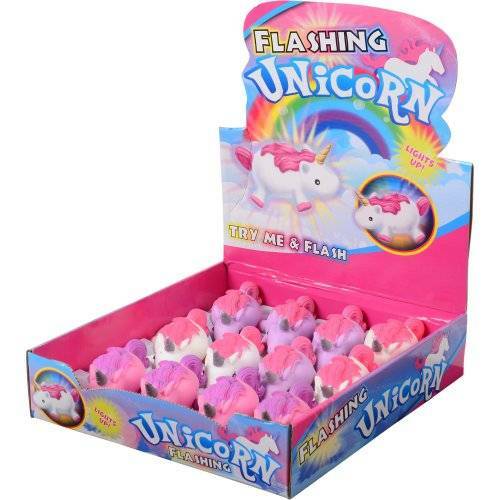 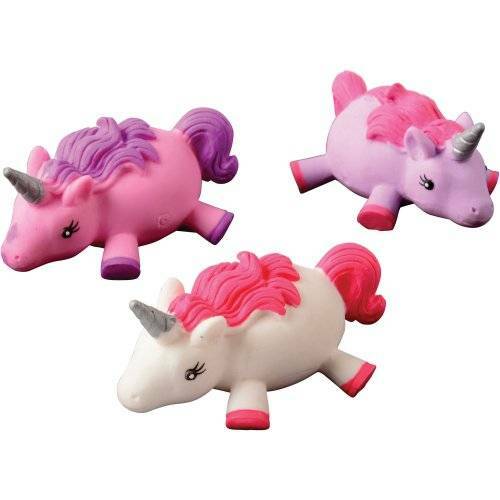 Turn your next sleepover into a fairytale adventure with these flashing unicorn puffers. 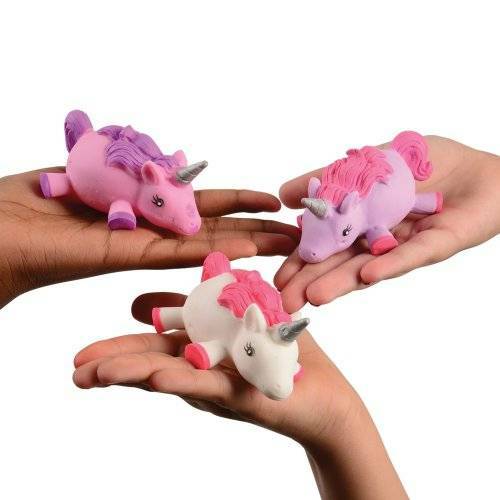 Soft & stretchable, you can throw them, catch them and squeeze them, they will always return to their original shape. 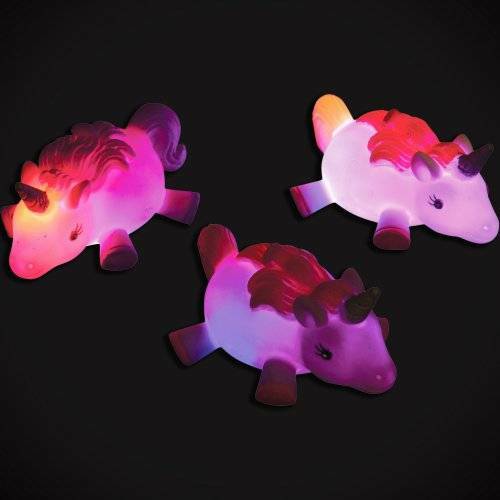 Give them a quick shake and watch them light up the night, making these an ideal party favor for your young guests at your next themed event.